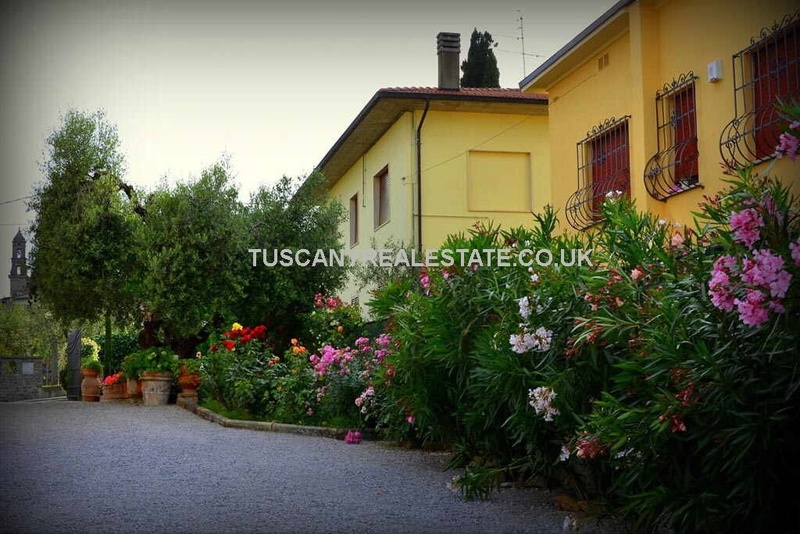 This is just a selection of our Tuscany Property For Sale. 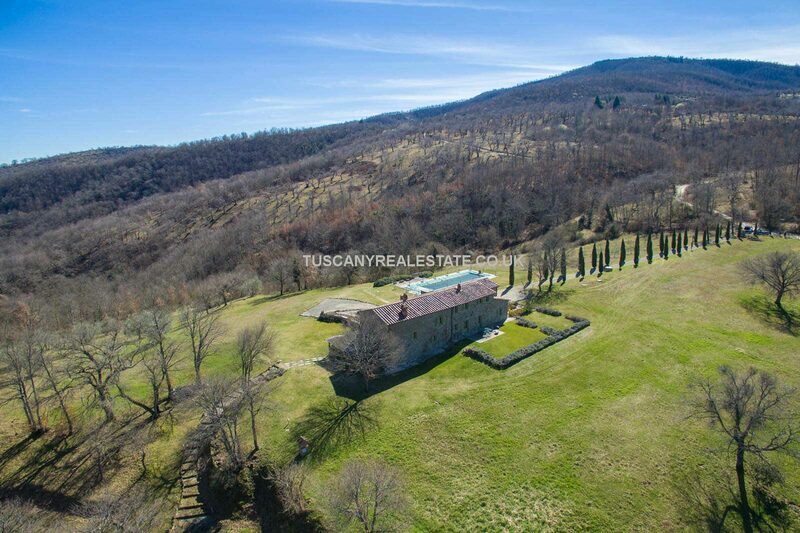 Whatever type of Tuscany property you are looking for, whether an Italian house villa apartment castle new renovated or ruin we will do our best to find it for you. 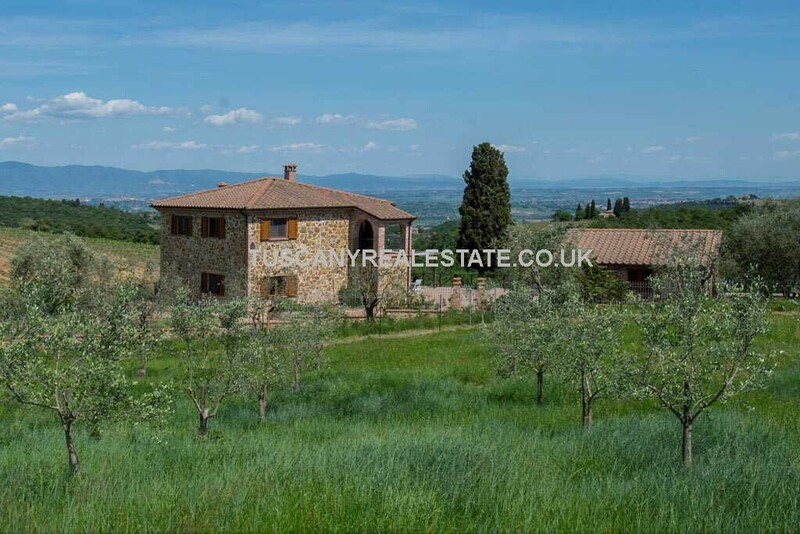 If you would like a wider choice of Tuscan properties for sale please fill in our enquiry form. 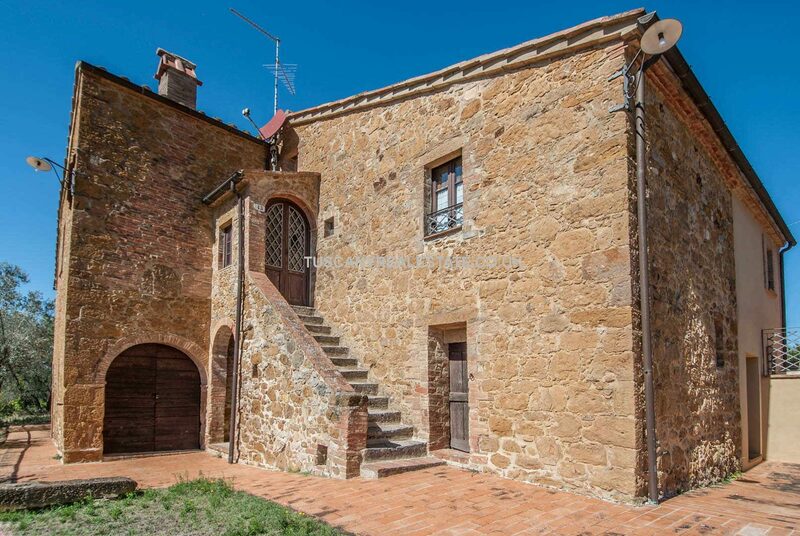 This farmhouse for sale in Italy should certainly be on your viewing list. 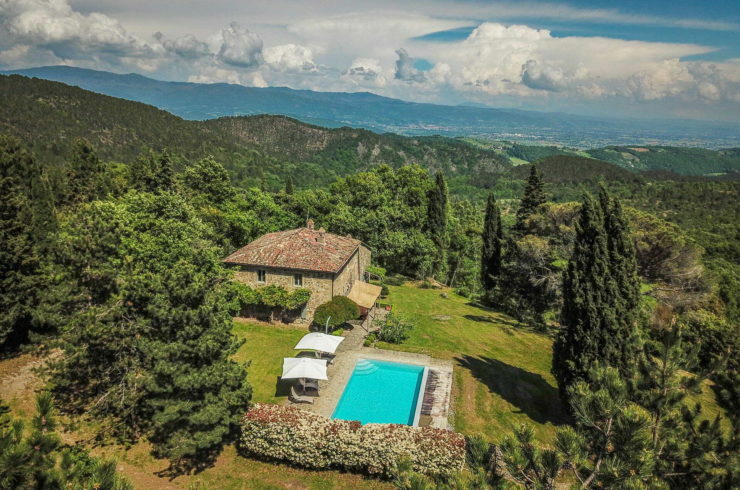 Located in a quiet rural location near to Anghiari in Tuscany, the property has been fully restored has 5 bedrooms, swimming pool and great panoramic views. 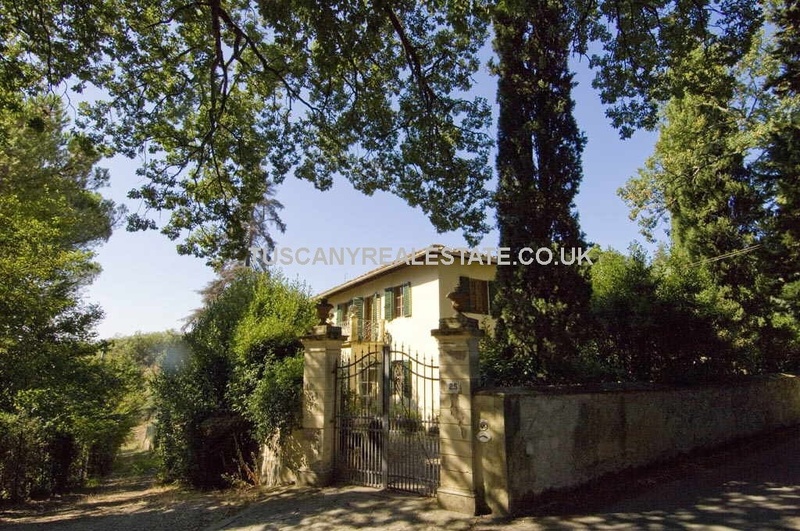 Traditional Tuscan style, features and home. 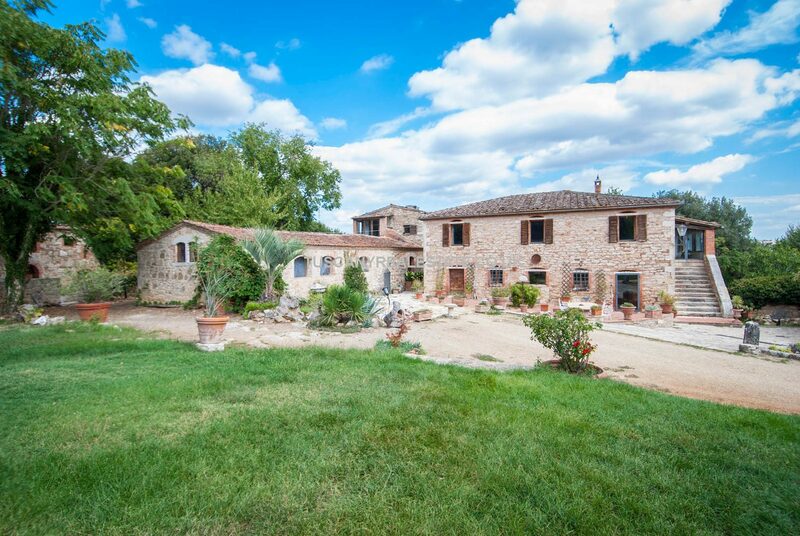 Bedrooms: 9 Bathrooms: 9 Plot Size: 3000 m² Living Area: 800 m² Parking: Yes Heating: Radiators Property: Original stone construction, terracotta flooring, ceilings with wooden beams and terracotta tiles, panoramic terrace, ceilings with vaulted ceilings, fireplace, brick-built arches. 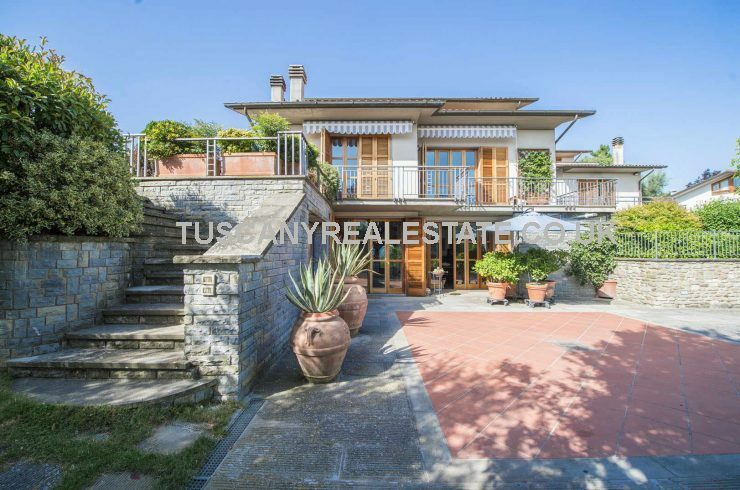 Bedrooms: 5 Bathrooms: 5 Plot Size: 7434 m² Living Area: 448 m² Heating: Radiators + air conditioning in the sleeping areas Property: Stone building, ceilings with wooden beams and terracotta tiles, terracotta floor, stone fireplaces, built-in kitchen, hot tub, loggia. 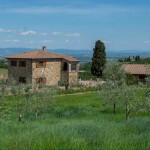 Irrigation and lighting systems, internal and external alarm system. 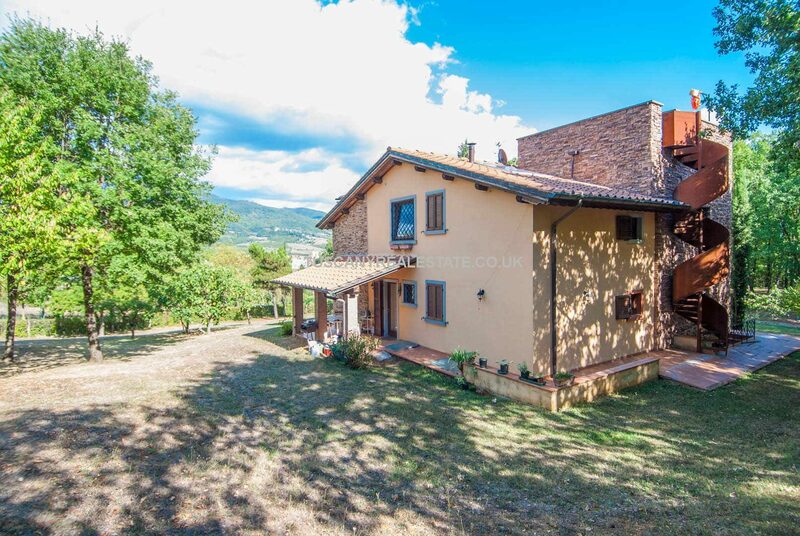 Bedrooms: 2 Bathrooms: 2 Living Area: 163 m² Parking: Yes Heating: Independent heating system, Solar panels + air conditioning system with heat pumps. 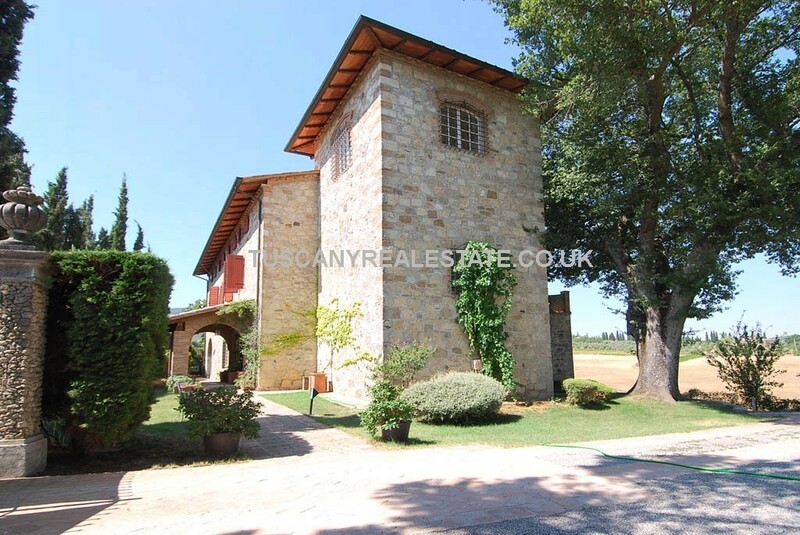 Property: Oak floors, white Carrara marble bathrooms, glass showers, alarm system, Irrigation system. 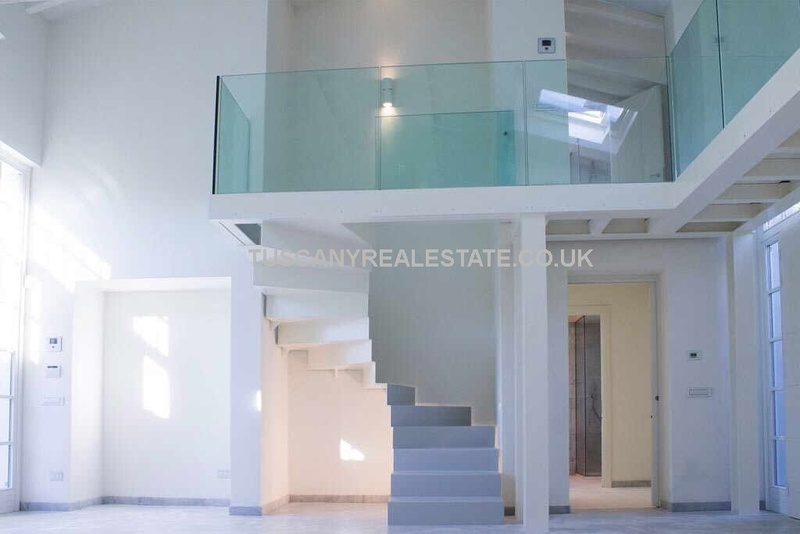 Bedrooms: 9 Bathrooms: 8 Plot Size: 10000 m² Living Area: 335 m² Heating: Radiators + hot water solar panels Property: Stone building, terracotta flooring, parquet flooring , exposed stone, brick arches, panoramic terrace, electric gate. 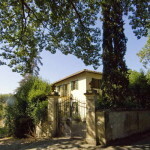 Furniture included in the selling price. 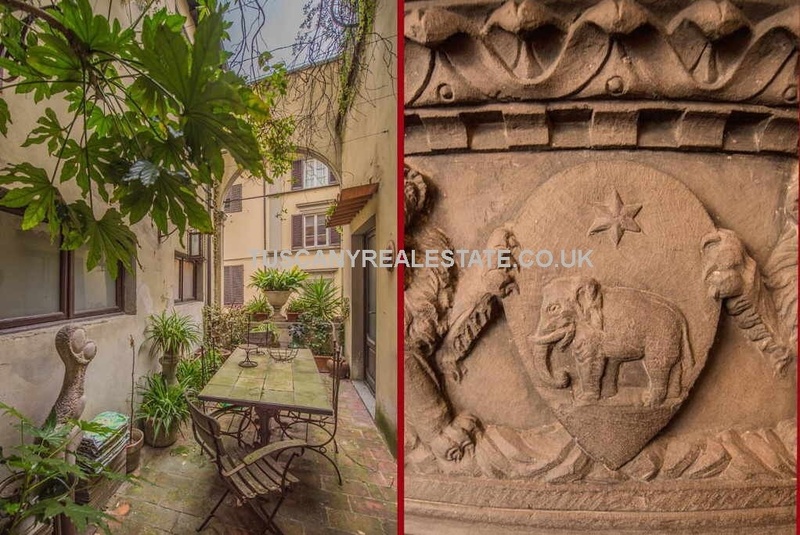 Bedrooms: 1 Bathrooms: 1 Living Area: 80 m² Heating: Radiators Property: Old stone fireplaces, coffered ceilings, arched windows with leaded glass, terrace.